Outdoor Furniture Specialists Northside - Brisbane, Sunshine and Gold Coast. Practical, elegant and easy to build! 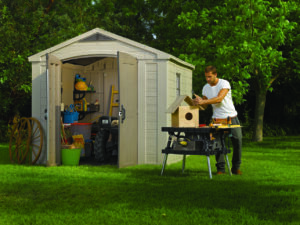 Our Sheds and storage boxes will not disappoint you! Create shade where you need it with our versatile Umbrellas! 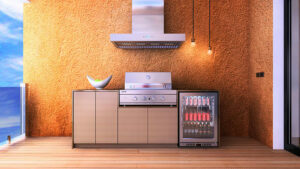 Beautifully designed Euro Alfresco Outdoor Kitchens! Discover the perfect range of outdoor furniture for your home! Diverse and practical, our range of outdoor furniture will allow you to extend your living space into the great outdoors and create a wonderful backyard sanctuary that you, your family, and your friends will love to spend time in all year round. 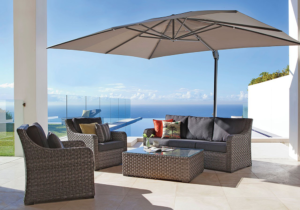 The Australian climate is ideal for outdoor entertaining and an outdoor lounge, designed especially to withstand our harsh weather, can bring superb comfort and versatility to your outdoor area. Discover Australias toughest Barbecue! 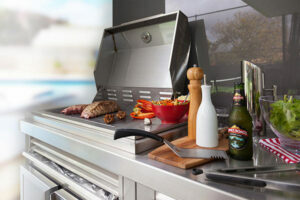 The Heatlie BBQ’s have been designed and engineered to withstand the tough Australian conditions. Manufactured in South Australia these barbecues have been well received and embraced by countless sporting clubs, schools, associations, businesses, government organisations, the defence- and police force – the list goes on and on! 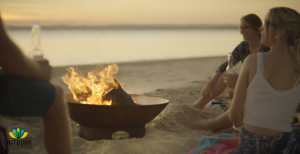 Our impressive quality Fire Pits are full of style and designed to take your entertaining to the next level! 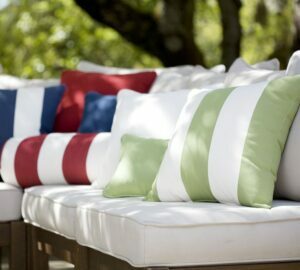 Discover our collection of quality Outdoor Chair Cushions, Bench Cushions and Throw Cushions! Click here if you are looking for a real bargain!